Oman’s Al Faisal Al Zubair and Khalid Al Wahaibi endured mixed fortunes in the second race at round two of the Porsche Carrera Cup Deutschland in Austria on Sunday. 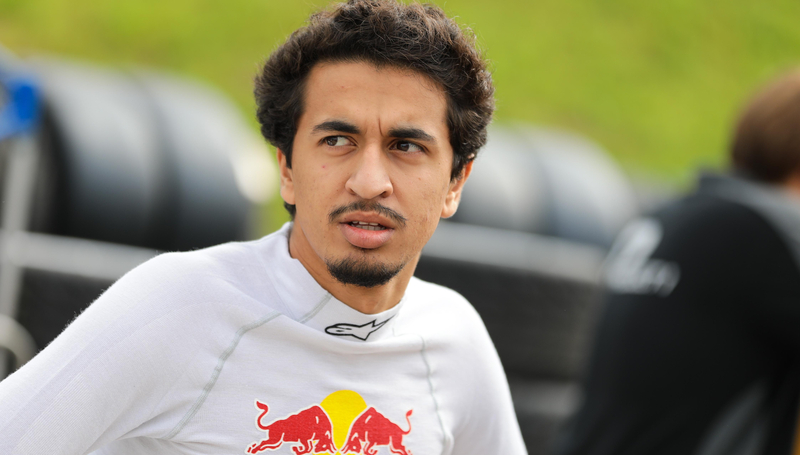 Al Zubair climbed from a starting position of 16th to finish 11th out of a huge field of drivers at the Red Bull Ring in Spielberg, but Al Wahaibi sustained a puncture while lying in 15th position and was forced to retire after 13 of the 17 completed race laps. He had started the race in 17th, one place behind his fellow Omani. The rookie had, however, been granted a top-10 finish in the first of the races on Saturday, when the results were declared final and penalties had been imposed on other drivers. Al Zubair was also promoted into a points-scoring position after his on-track incident the previous day. Austrian driver Thomas Preining led from start-to-finish to confirm his second victory of the weekend from BWT Lechner Racing Team colleague Michael Ammermuller of Germany. Dutchman Larry ten Voorde finished third for the second day running. Al Zubair, who drives for the Lechner Racing Team Middle East team, said: “Eleventh position at the end of the race and, perhaps, a top-10 finish if any time penalties are imposed. It was a very good race considering that we started in 16th. Youngster Al Wahaibi added: “I managed to have a really good start and was running in P11 or 12 until I had a slow puncture on the opening laps. “By lap 13 it was a flat tyre and I could not drive any more. I had a lot of under steer. It might have been the result of contact, but I was not sure. I had to come in and retire. That is disappointing because I think another top 10 finish was possible. The Porsche Mobil 1 Super Cup resumes at the Red Bull Circuit between June 28-30. Formula E and the FIA have announced the calendar for the 2018/19 ABB FIA Formula E Championship, which gets underway in Saudi Arabia on December 15. The calendar features 13 races in 12 cities across four continents – starting in Diriyah and coming to a close in New York with a double-header on July 13 and 14. The ABB FIA Formula E Championship returns to a number of existing venues and locations including Marrakesh, Mexico City and Hong Kong, which moves to a later date in March. And in a bid to promote a mixture of strategic options it will be mandatory for drivers to use two different power modes over a race distance this season. Drivers will be able to access 225kW of power in a higher mode – as opposed to the standard 200kW available during the race – once they’ve passed through a single activation zone. The activation zone will be clearly visible and marked out on the circuit for fans trackside and those watching on TV. The two power modes on each car will be indicated using different colours on the innovative LED system on the halo head protection device. Other alterations include changes to the number of cars making it through to the super pole shoot-out, in order to accommodate the larger grid of 22 cars. The new qualifying format now sees the top-six fastest drivers after the group stages battle it out to secure Julius Baer pole position. Race distances will no longer be measured using a pre-defined number of laps, but will instead run to a strict time limit of 45-minutes plus one lap to reach the chequered flag. 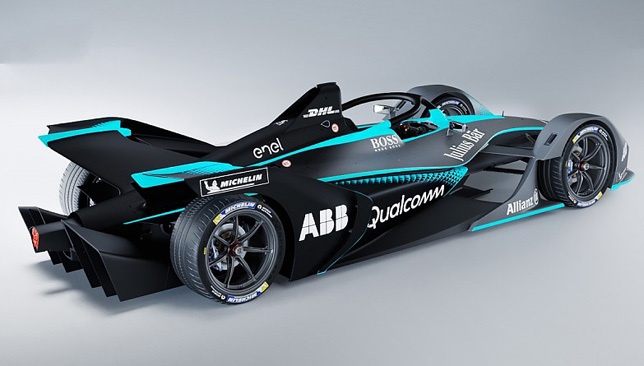 Alejandro Agag, Founder & CEO of Formula E, said: “The ABB FIA Formula E Championship has always produced highly competitive and unpredictable racing. Formula E is synonymous with innovation and pioneering technology – that’s exactly what we’ll be seeing again next season with the step-up in performance and efficiency of the futuristic next generation car, as well as trialling unique and radical concepts to usher in a new era of Formula E.
Jorge Lorenzo cruised to what was his first MotoGP win for Ducati on Sunday after world championship leader Marc Marquez crashed in the Italian Grand Prix at Mugello. 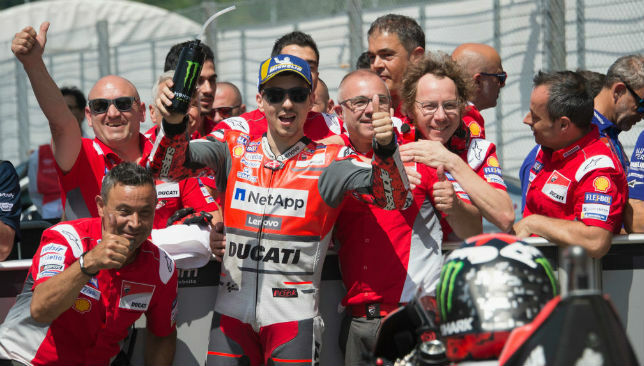 Lorenzo, who started from second, dominated the race as his Ducati partner Andrea Dovizioso finished second and Valentino Rossi, who began from pole position ended third. Marquez meanwhile, while trying to put pressure on Lorenzo, slid into the gravel on the fifth lap and then had trouble in restarting his Honda. He did manage to finish in 16th position to remain on top of the championship standings after six races but his lead has been cut. Rossi has now moved to the second spot and is 23 points behind Marquez with Yamaha’s Maverick Vinales, who finished eighth, in third position. Lorenzo is now at 10th place after his win and has 41 points to his name in the standings. “Today no one could catch me, I was in control and to win here with Ducati is like a dream,” he said.